I've been thinking about this for a few days now. San Francisco has a dog population of around 120,000. Every day these dogs go outside to relieve themselves, probably twice a day. 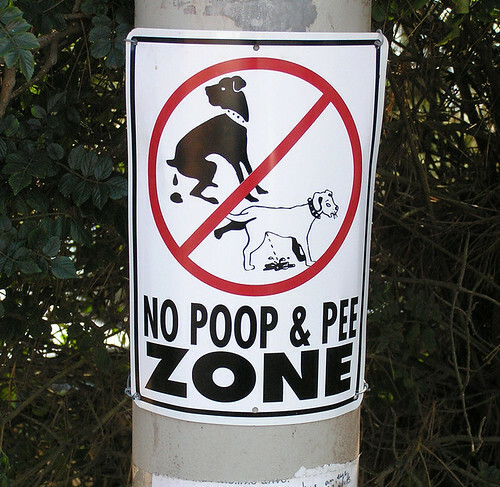 I would be surprised if there were 100,000 people in San Francisco who urinate in public. Why, then, is it illegal for humans to do it? If we're thinking logically, this must be due to various prejudices. Either we can't help but sexualize the simple act of urination (gasp! we might see and/or think about genitalia) or we have chosen this one act to further criminalize homelessness (generally, the homeless are more targeted for public urination). So, the next time you're walking your dog, think twice before you turn your nose up and the homeless guy who also needs to relieve himself. And consider calling your supervisor, your congress person, your senator and ask about public restroom facilities. Lady in Waiting ... Madame! Madame! the peasants, the peasants, they are revolting! Marie Antoinette ... Honey, they certainly are! Darling, the only problem with the "Common Man" is that they're just so common!